Of all of the WHO’s R&D Blueprint priority diseases, Rift Valley fever has probably the lowest profile. If you yourself have not heard of it, there’s probably a reason. First and foremost, the disease has never been observed outside Africa and the Middle East. It’s also never caused an outbreak quite so large as other diseases on the list like Ebola and SARS. But that doesn’t make it any less nasty. Rift Valley fever is spread through mosquitoes, just like West Nile virus and Zika. Through mosquito bites it gets into livestock where it has been shown to kill 90% of the lambs it infects. More widely, Rift Valley kills 100 percent of infected young animals and about 30 percent of adults. Pregnant livestock immediately miscarry as a result of the disease. It can also affect humans. While most people who get the disease only experience mild flu-like symptoms, for some the disease progresses to a hemorrhagic fever like Ebola. It is this which makes Rift Valley fever the perfect pathogen to explain the importance of One Health. The modern history of science is one marked by increasing specialization. This is, of course, not all bad. If you have an ear injury, for instance, you want to go to a specialist. That also means, occasionally, we have difficulty seeing an issue on a macro level. One Health is the solution to that problem. It means engaging experts in many different disciplines and using their combined knowledge to solve problems greater than any single one of them. Problems like Rift Valley fever. Without a multidisciplinary approach, we could never get a complete picture of Rift Valley fever. 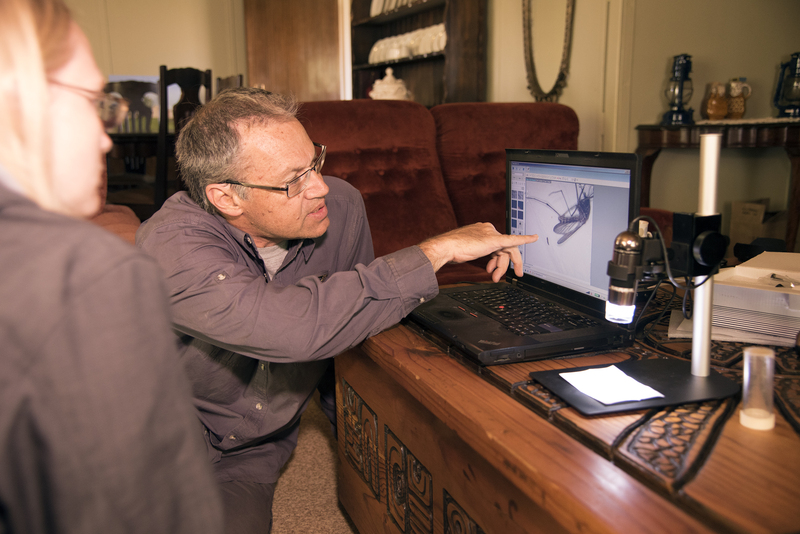 Veterinarians are equipped to understand the physical ailments the disease causes in livestock. Epidemiologists can study its spread; parasitologists, the virus itself; economists, the economic impact of Rift Valley fever outbreaks; geologists, the environmental conditions in which Rift Valley fever thrives; anthropologists, the human behaviors which allow for Rift Valley fever outbreaks to begin. And so on and so forth. There is much we don’t know about Rift Valley fever. In between outbreaks, the virus appears to disappear altogether. Where does it go? And what about the mosquitoes who spread it? What are the environmental conditions which make an outbreak more likely? There was a time when other mosquito-borne viruses like West Nile and Zika were confined to their endemic Africa. However they are now a part of our daily lives. 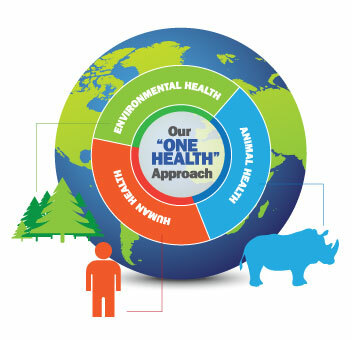 EcoHealth Alliance is the premiere nonprofit tackling the issue of pandemic prevention through the One Health mindset that we’re going to need in order to prevent Rift Valley fever from spreading, to mitigate the threat of outbreaks.